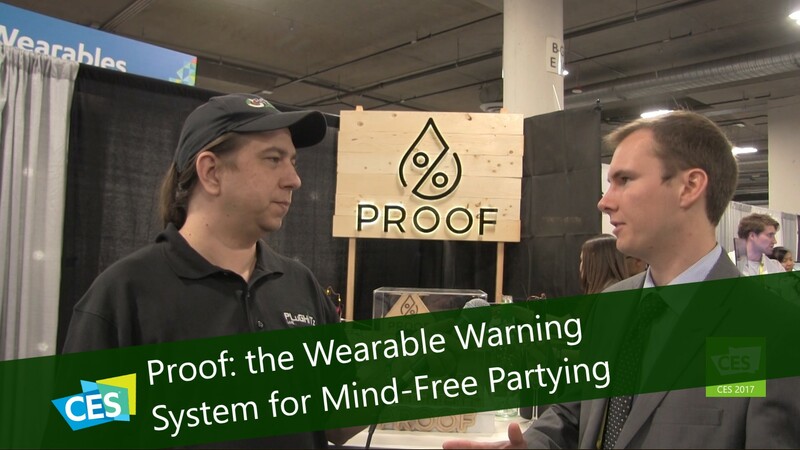 Imagine a product that not only monitors your alcohol intake but also lets you know when it will wear off. Proof does just that and is packaged in a smart little bracelet that no one would suspect its function. This product is a wearable alcohol detection system. It is based on a dime-sized sensor on the back of the bracelet. Proof is designed to be synced with your iOS and Android phone. It measures a number of chemicals coming through your skin, and is able to deduce your blood alcohol based on those readings. Once the application has that data, it will combine it with your height and weight to determine when you’ll be below the threshold you entered. 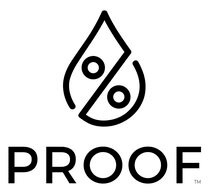 Proof will be available through crowdfunding soon at a pricepoint of $100-$150.